Contemporary circus acts fusing together acrobatics, dance, and theatre. Several theatrical acts include: hide and seek, caterpillar, puppet, and gypsy. I do choreograph for specific character/events/shows. Abbie is a movement artist and teacher. Over the course of nearly 20 years, she evolved from a competitive gymnast to an internationally contracted contemporary circus performer. 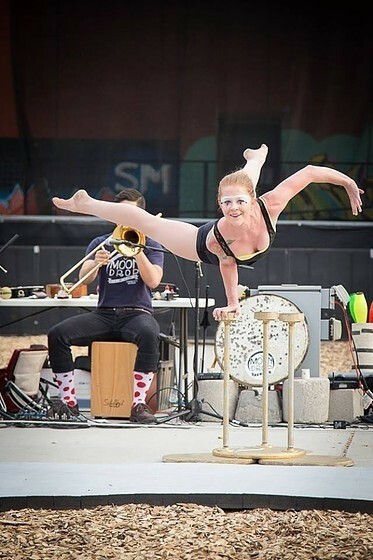 She has been based out of Colorado for about 6 years, where she attended University of Colorado School of Engineering and began focusing on her aerial, acrobatics, and hand balancing career. 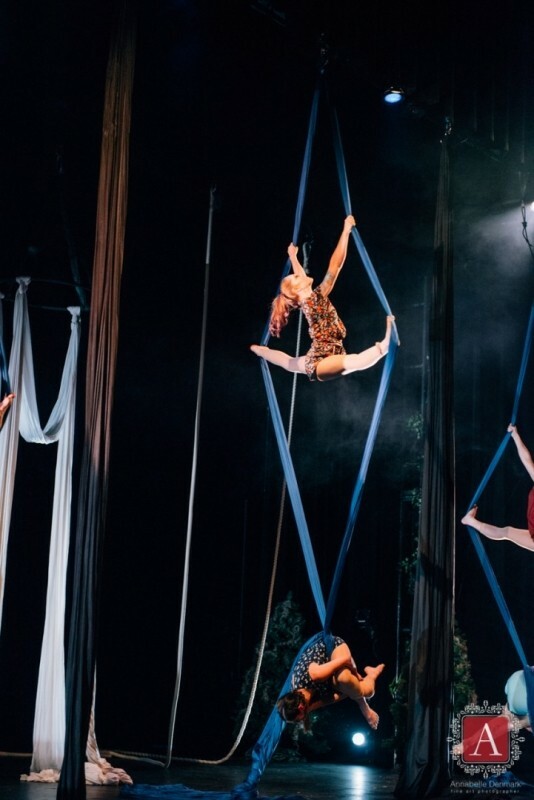 She attended Frequent Flyers Productions (aerial dance) Professional Training program where she left with a few great solo creations in static trapeze, dance trapeze, and sling. 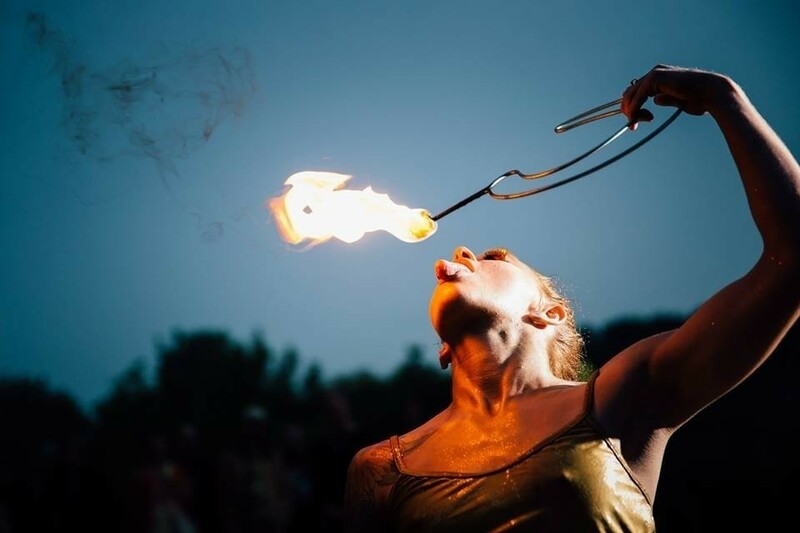 In the years around circus school Abbie has been wor ... king with companies such as Quixotic Fusion (international contemporary circus), MoonDrop Circus, Fractal Tribe, Borillo Entertainment, Lumina Entertainment and more. Abbie also contracted with a couple companies, Cavalia Odysseo (the largest touring Big Top in the world) and Iluminar Aerial (out of Colorado) as an aerialist and dancer in several of their shows. When performing, she connects and engages with audiences; using great strength, flexibility, and control. Abbie brings a variety of skills as a movement artist in contemporary circus. Her professional skills are diverse in aerial, ground acrobatics, fire performance, dance, acting, and singing. She costumes and choreographs specifically for each event. Take a look at my website and promo reels. I can send any full act videos that you will not find here upon request.